When my fellow Babe and I spotted a cheap flight to Austin, Texas, we bought it and forgot about it. 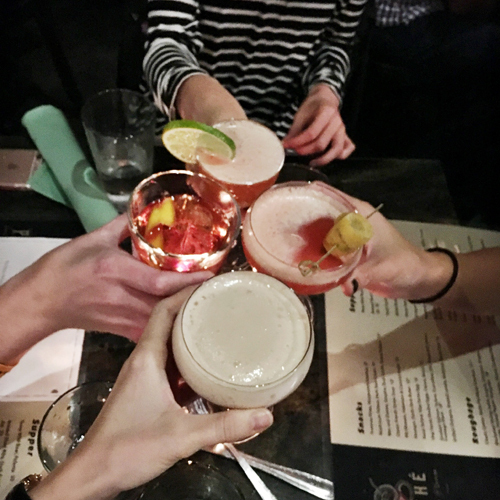 As November—and our flight—neared, we had no real agenda for our trip, so we turned it into a whiskey tour. 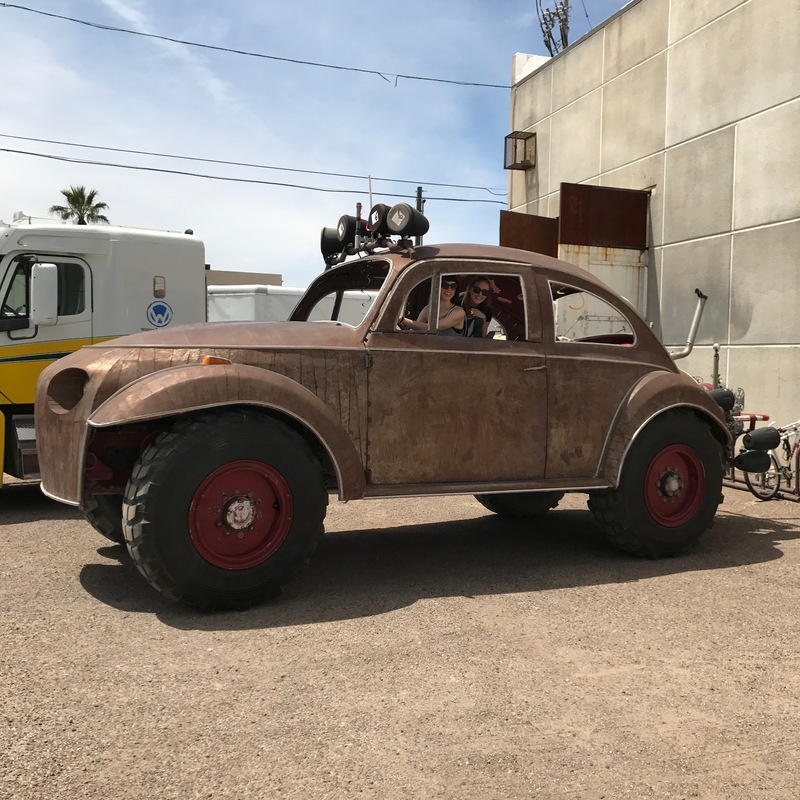 What better way to travel? Since we didn’t rent a car, we weren’t able to make it to Garrison Brothers Distillery, which is about an hour out of town. 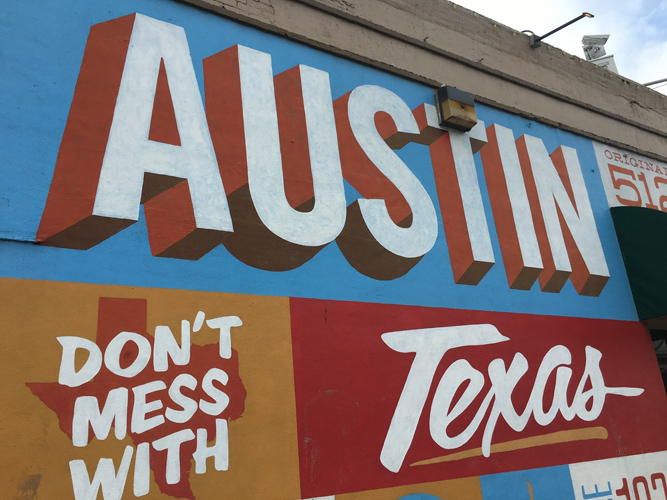 But, this spot was highly recommended to us by many, so add it to your list if you find yourself in ATX. 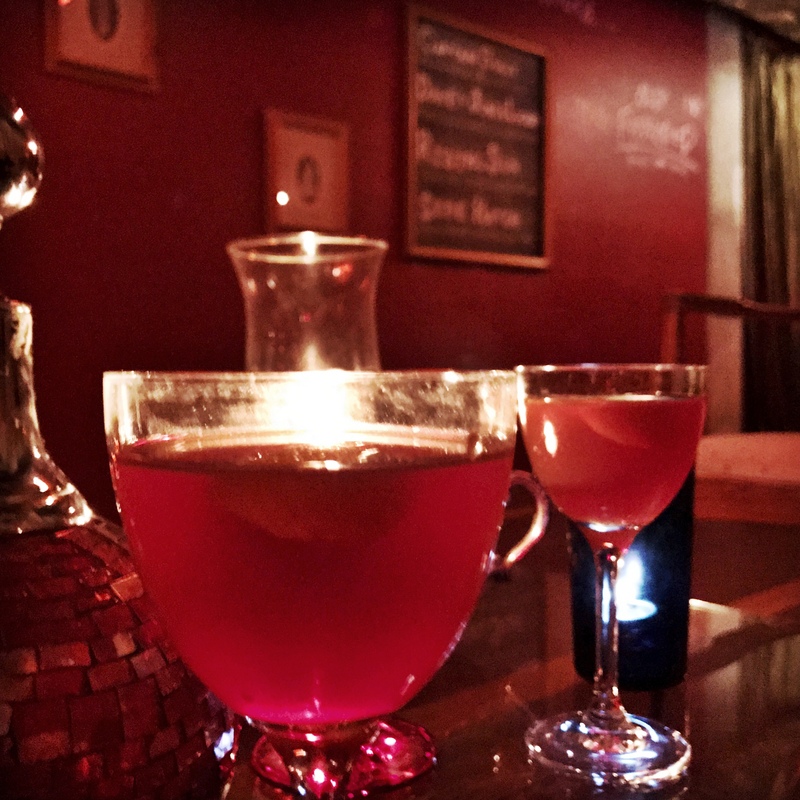 With live music in the back patio and a full whiskey bar in the front, what’s not to love about The Blackheart? 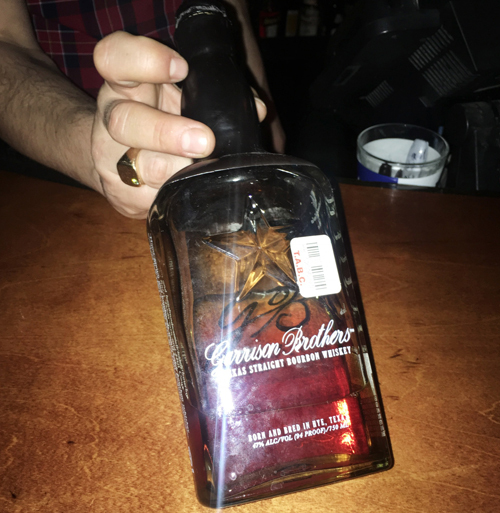 We tried some tasty Texas whiskey there in the form of Kooper Family Rye. 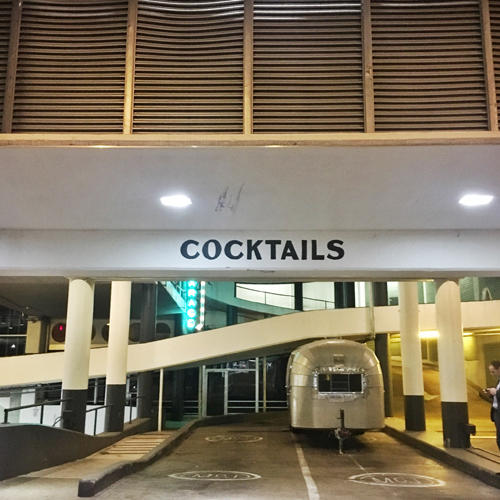 You may miss it at first, but follow the “Cocktails” sign to the lower level of this parking garage and enter into Garage Bar, a concrete oasis if there ever was one. 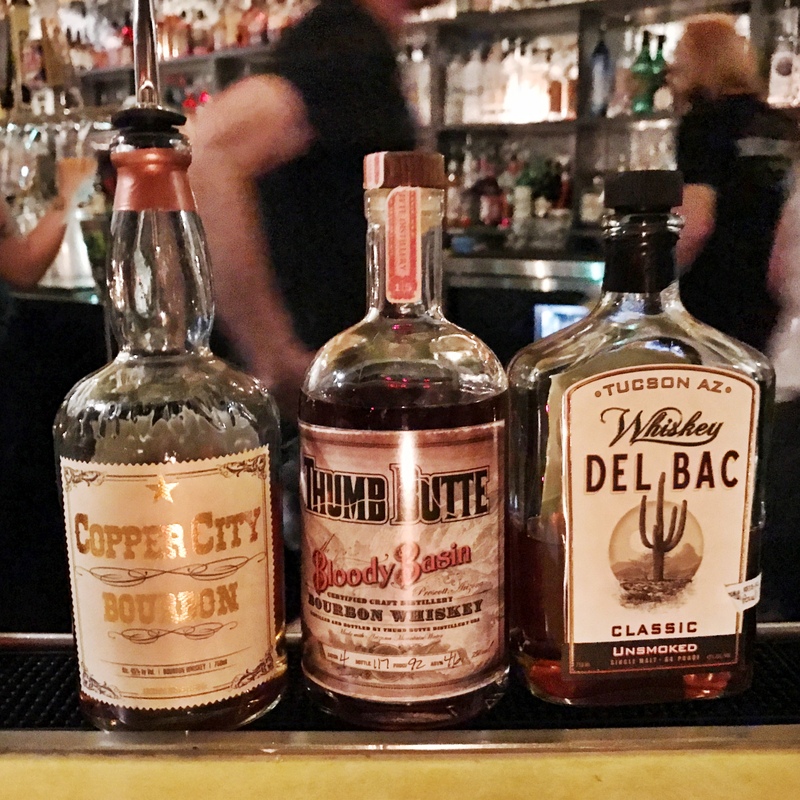 While underground, we tried some more Texas whiskey. This time Balcones Baby Blue. 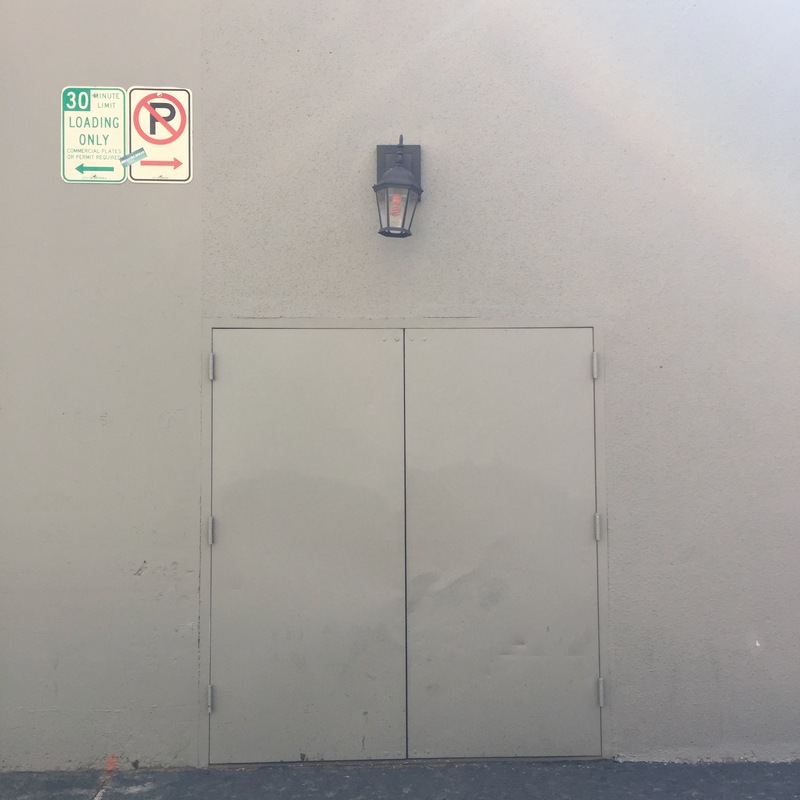 While we are on the topic of nondescript entrances: Tucked away on the bustly and otherwise-bro-y 6th Street, you might miss Midnight Cowboy. But make sure you don’t by booking yourself a reservation and ringing the bell for Harry Craddock. Order a stirred cocktail and the bartender will wheel a bar cart over and make your drink table-side. 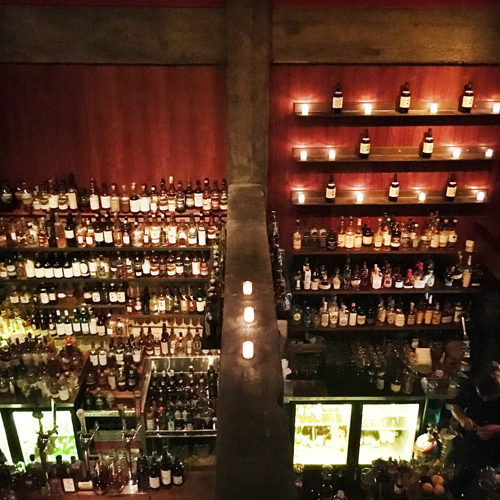 The Grackle and its whiskey wall are not to be missed. Located in East Austin, this bar is a haunt for industry folks. In fact, we ran into our bartender from Midnight Cowboy while we were there. The Roosevelt Room has a cocktail menu that spans the decades, literally. You can pick from The Early Years (pre-1880), Turn of the Century (1880–1919), Prohibition (1920–1933), Post-Volstead (1933–1950s), Tiki (1950s–1970s), The Dark Ages (1950s–1990s) [Ed. note: lollll], and Modern Classics (2000s–Present). But, don’t worry, they have regular whiskey too. In addition to their stellar cocktails and whiskey selection (which is set against the backdrop of a sliding-ladder bar) Péché offers delicious food. Not usually an adventurous meat eater, I tried rabbit, boar, duck, octopus, and mussels and they were all divine. Check out this spread. There’s often a wait at Odd Duck, but never fear: Their brunch cocktail menu will tide you over until you are seated. Austin is known for their hot sauce, but we stumbled upon this Kentucky brand in the Tears of Joy Hot Sauce Shop. 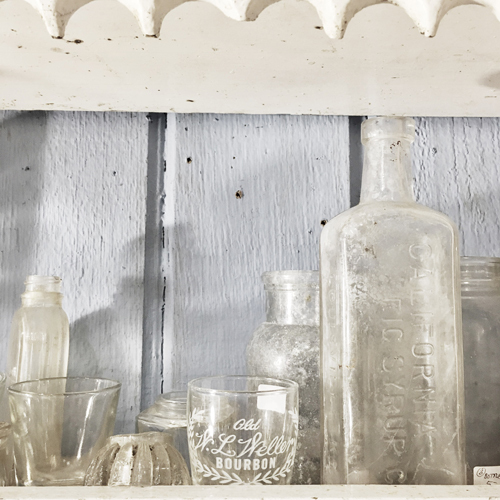 Be sure to poke into Uncommon Objects to peruse all sorts of tchotchkes, including a lot of old school whiskey memorabilia. Via 313 Pizza: What can I say? 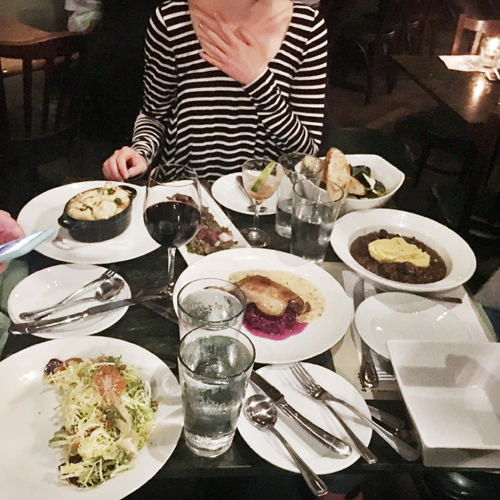 We were in Austin for five days and ate here three times. If that’s not an endorsement, I don’t know what is. 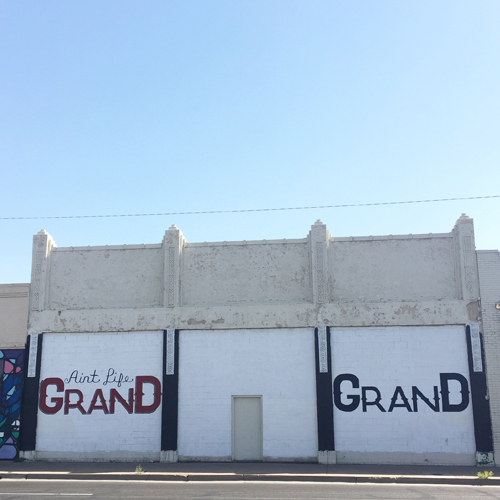 Street Art: Rad murals and other street art abound in Austin. 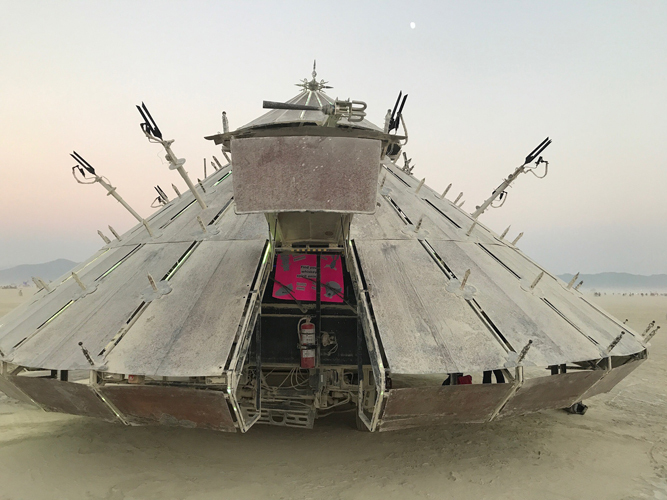 Stroll around at your leisure and see what you stumble upon. Small Victory: Yet another parking garage bar, though this one with less of a “garage” feel. Head up the nondescript staircase and find your urban sanctuary. Of course there’s no way to traverse the great whiskey expanse of San Francisco, California, in only one three-day weekend, but my fellow Babe and I headed out on the Megabus and did our best. Don’t worry: We’ll be back. 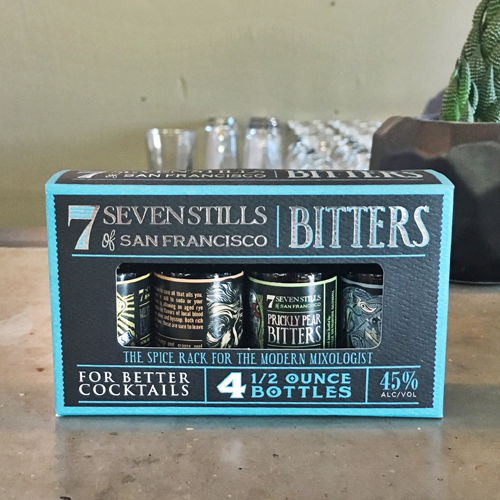 We’d been drooling over Seven Stills since we spotted them in Santa Cruz, and jumped at the chance to tour their recently expanded spot in the Bayview neighborhood of San Francisco. We tasted their line up of whiskies plus their suite of bitters. All on point! 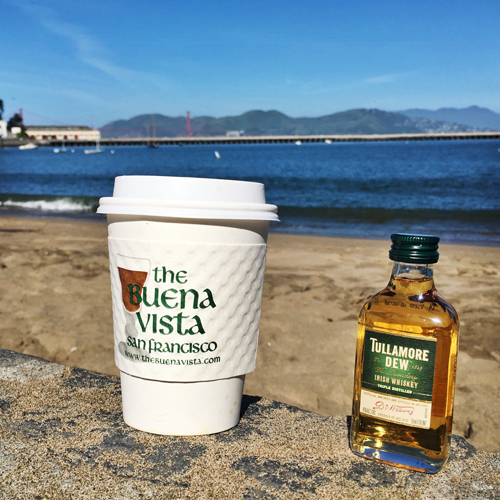 Be a tourist and grab an Irish coffee to complement your breakfast at the Buena Vista Cafe. Just watch out for cream mustaches. They’re so good you’ll also want to take one to go. And guess what? You can! We stopped in at Beretta on a whim on our way to BART and ended up staying for a long while. 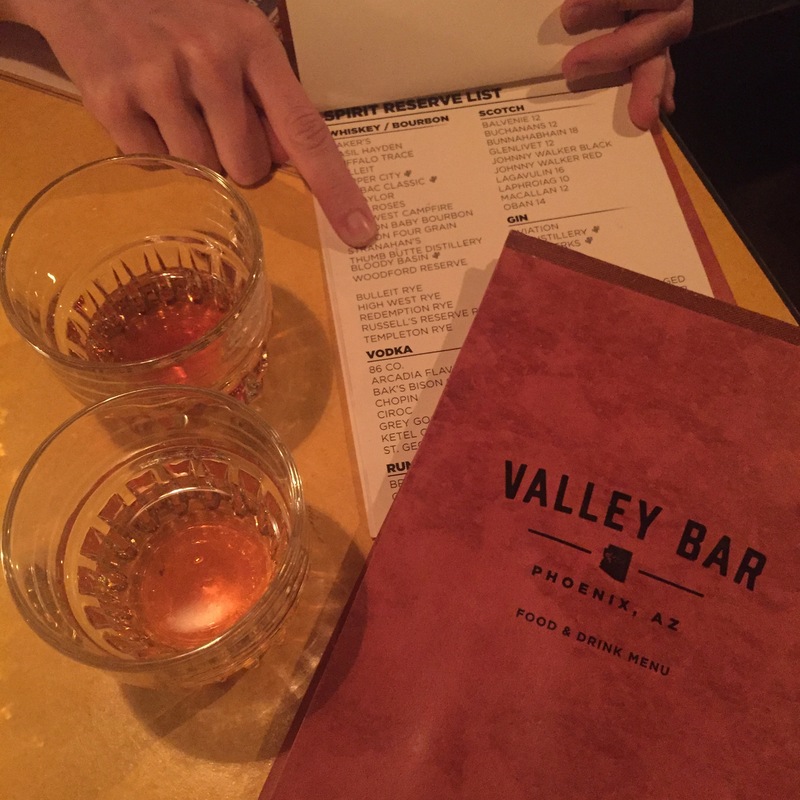 The bartender made us drinks with a hint of magic, and found us the perfect whiskey to match our straight-laced style. 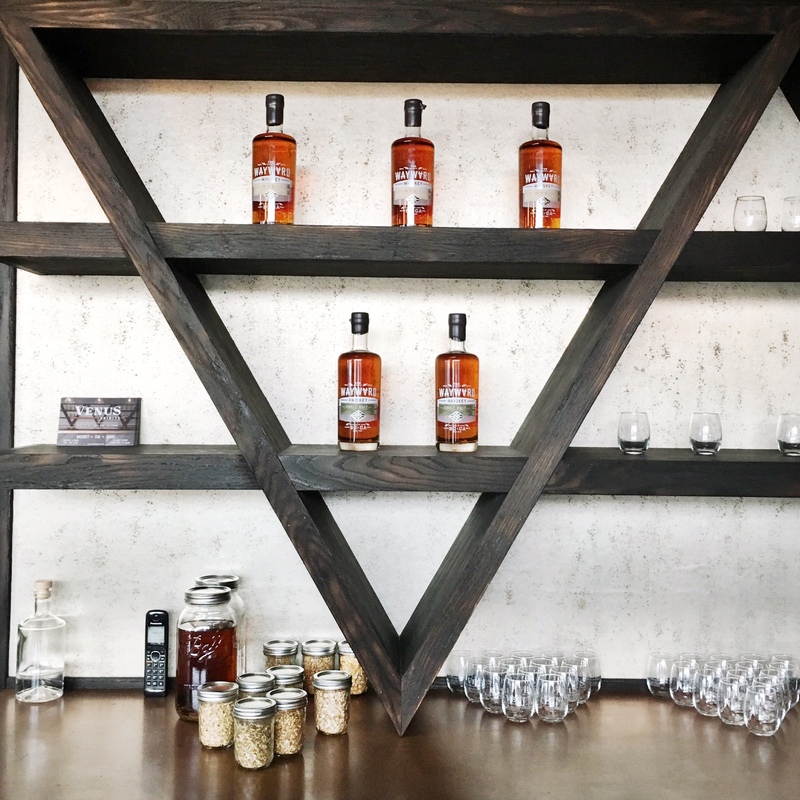 Located on the Embarcadero, Hard Water boasts an immense collection of whiskies. Anywhere that needs a ladder to access all their whiskey is all right by us. On a tip from a coworker, we swung “underground” to White Chapel, a gin-focused bar, and found none other than our Santa Cruz favorite: Venus Spirits’ Gin No. 02, aged to perfection in whiskey barrels. A gin for whiskey lovers. Barrel aged and 👌🏼 so. good. If you can make it into the city on a Thursday evening, be sure to swing by the California Academy of Sciences for their weekly Nightlife event. No children allowed, only $12 to get in, and you can have a whiskey while you peruse the museum. 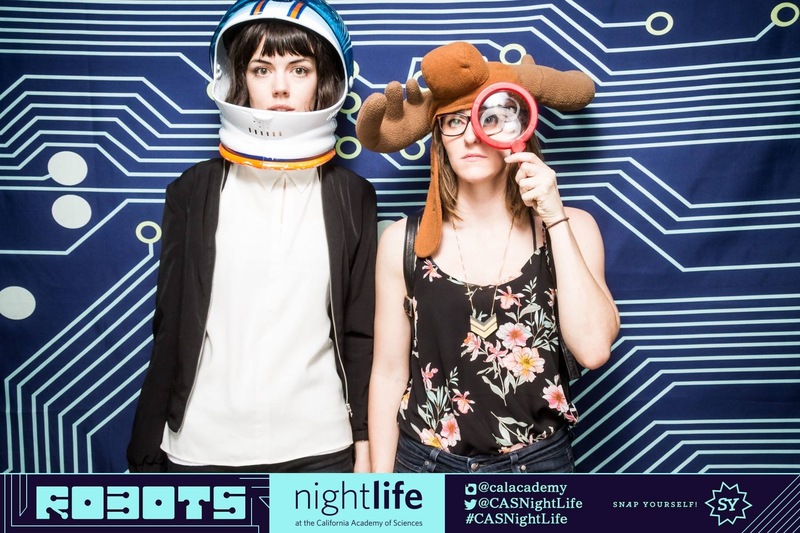 We were too busy being astronauts and sleuths for drinks this time, though. 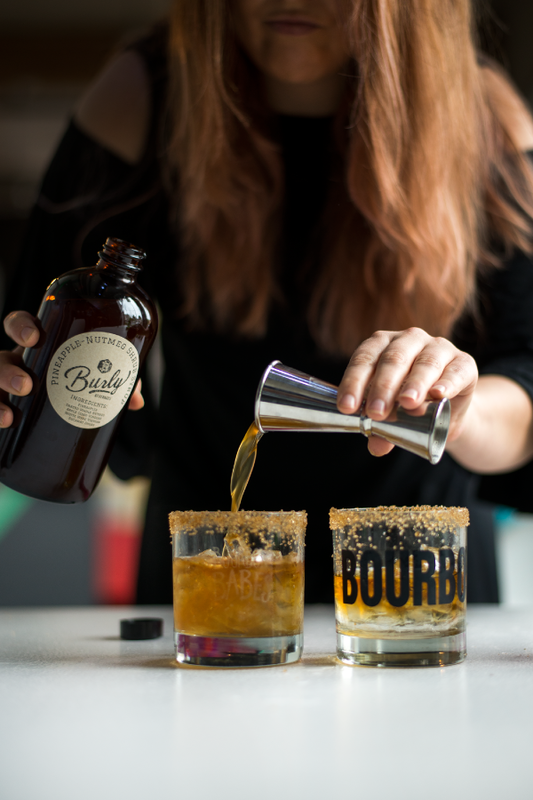 Bourbon and Branch: This famed speakeasy is an Instagram-lover’s sad face, but a whiskey lover’s happy face. Make a reservation and be sure to meet Manny.